London's first 100% vegan pub, The Spread Eagle is keeping tradition alive while celebrating the UK’s modern culture. One of East London's oldest pubs, our focus is on premium liquor, the finest food and only the best vibes. As of January 2018 The Spread Eagle became London’s first vegan pub with all our food, drinks, fixtures and fittings being plant-based and sourced sustainably where possible. Our doors are open to everyone (families and dogs included) and we cater to all manner of lifestyles. Our fun & friendly staff are always on hand to make sure you feel welcome. Club Mexicana make 100% vegan and totally banging Mexican-inspired street food. Tacos, nachos and burritos – but not like you’ve ever seen them before! They do crazy-good vegan Mexican food that is packed to the rafters with flavour. If you’re looking for chickpeas and chia seeds, you’ve come to the wrong place! Heaped with handmade toppings just bursting with colours and flavour – guacamole, tomatillo salsa, sour cream, pink onions, pickled chillies, chimichurri, fresh lime and coriander, their food is guaranteed to get your taste buds dancing! The Spread Eagle has rotating cask ales that are specially brewed without the addition of finings, making them not only natural, but deliciously tasty and 100% vegan. We also serve hand selected small batch wines that you would rarely find on a regular pub menu. Our 14 draught lines have a wide range of cult brands such as Beavertown Gamma Ray and Five Points XPA as well as a carefully curated cocktail list with innovative vegan twists on the much loved classics. 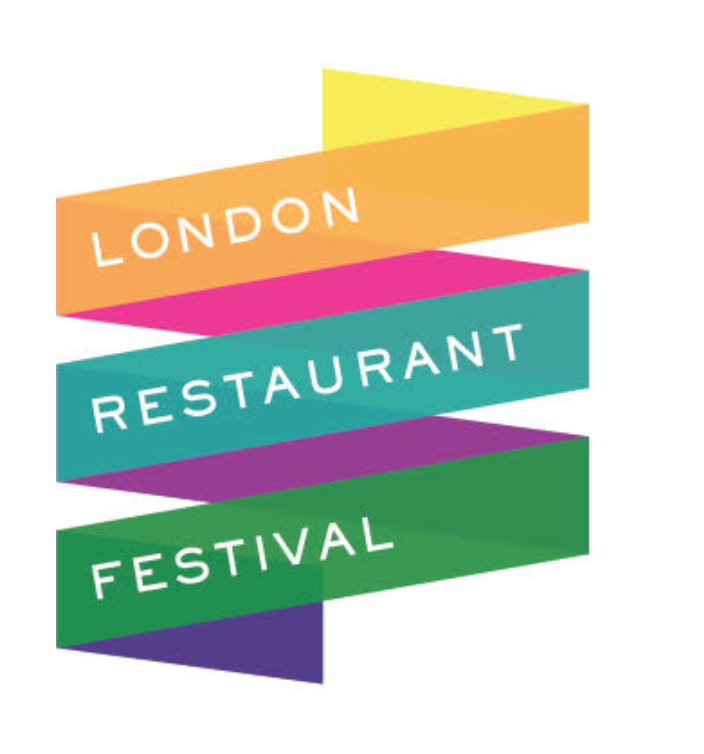 The Spread Eagle won the Maverick Of The Year title in the London Restaurant Awards 2018. 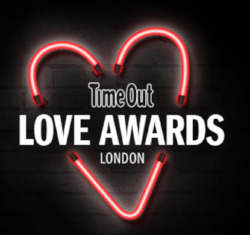 The Spread Eagle is up for the Innovator Of The Year Award at the GQ Food & Drinks Awards 2019.
in 2018 Time Out London Love Awards The Spread Eagle won Most Loved Local Bar/pub and Most Loved Local Late-night spot in Homerton plus came runner up in Most Loved Restaurant for 2018. The Spread Eagle was nominated for The Foodism 100’s Best awards 2019 under the Best Pub category. The Spread Eagle's large and beautiful space makes it the perfect spot to host parties of all shapes and sizes. Email hello@thespreadeaglelondon.co.uk to arrange yours with one of our team. A rotating selection of first class DJs play every weekend until 2am and you can find out more on special events such as our infamous quiz and art club on the social media channels below.